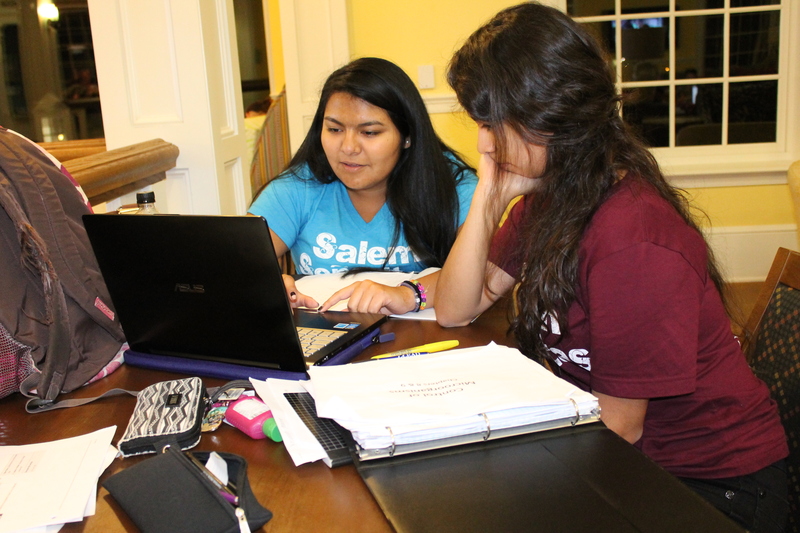 Salem Academy and College has educated young girls and women for nearly 250 years and intends to continue. Thus, the institution has launched the Women of Purpose campaign, an “overall strategic endeavor to make Salem stronger, more widely known, and more accessible,” as stated in its mission statement. This campaign plans to raise 60 million dollars in order to improve Salem’s infrastructure and technology, faculty support and academic programs, scholarships, and financial stability. Salem plans to improve its infrastructure and technology by include building the McHugh Sisters Flats, completed last August, as well as a new Sciences and Mathematics building and Tennis complex. The school will renovate the Academy as well as the Rondthaler Science Building. All of these improvements have an estimated cost of 40 million dollars. The school intends to support its faculty and academic programs by contributing approximately five million of the raised funds towards faculty development and research, study abroad, foreign language study, and student research. Another five million dollars will be used as full scholarships for Salem Academy day students and need- and merit-based scholarships for the College’s students. The last ten million of the campaign funds will be used to increase the institution’s overall financial stability. For more information on the Women of Purpose Campaign, visit their website at purpose.salem.edu.